Dwell Boise: Mortgage Rates Continuing to Stay Low! Mortgage Rates Continuing to Stay Low! 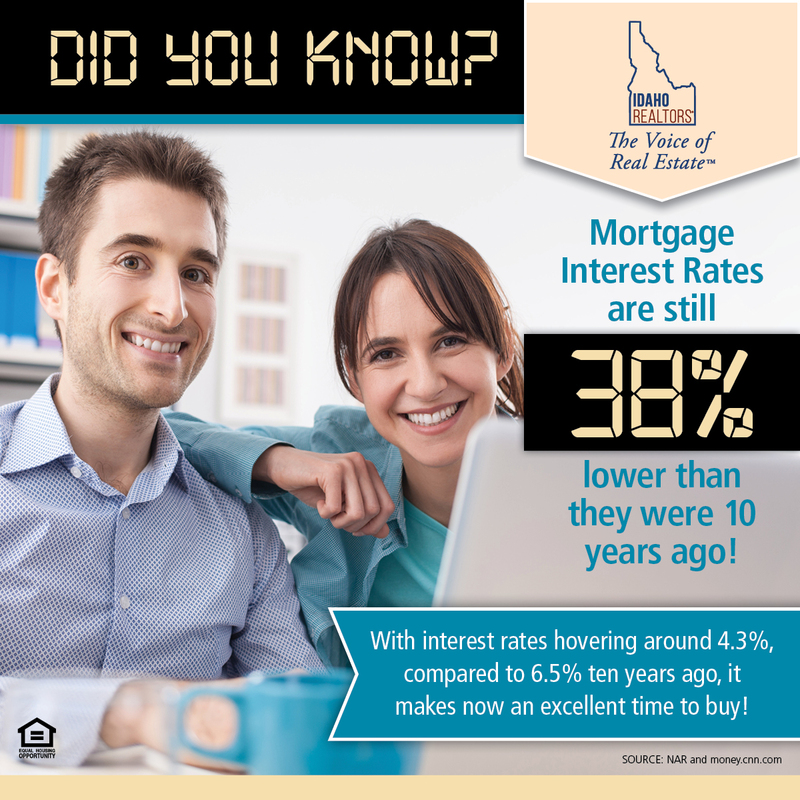 Now is the time to buy with interest rates continuing to stay low. 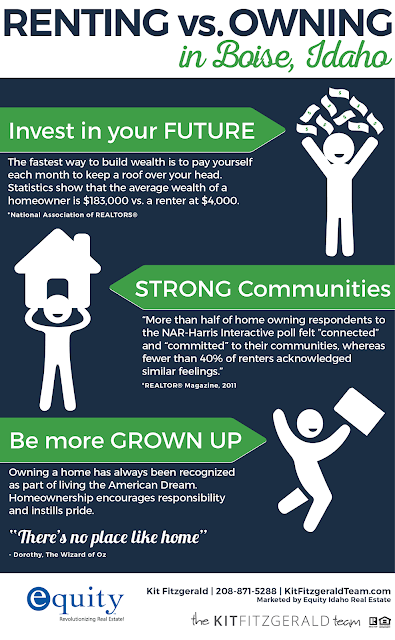 Contact your REALOR® today to get started with the home buying process.